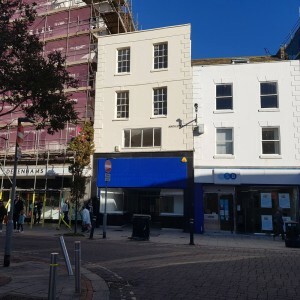 1 Sydney Road has recently been let to a local Barber on a new 10 year lease along with Costa Coffee opening next door. 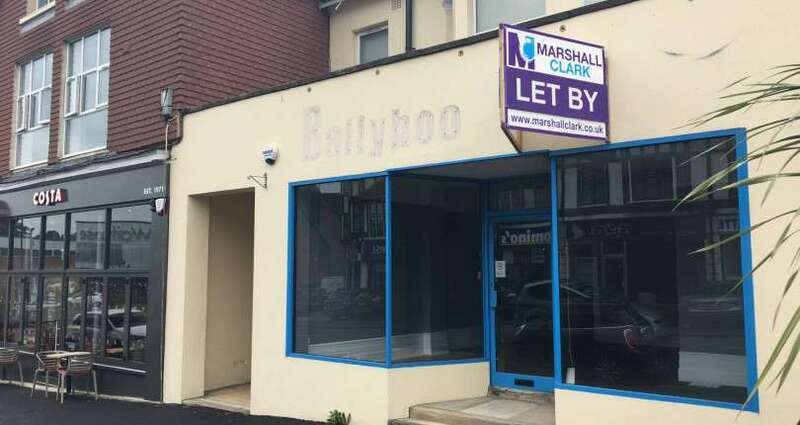 Marshall Clark are pleased that following the move of Dapper Dogz from 11 Sea Lane, to 1 Sea Lane, due to their expansion. 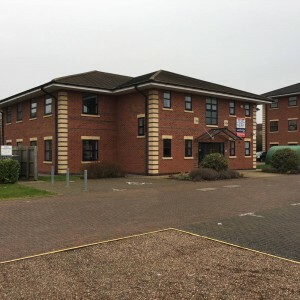 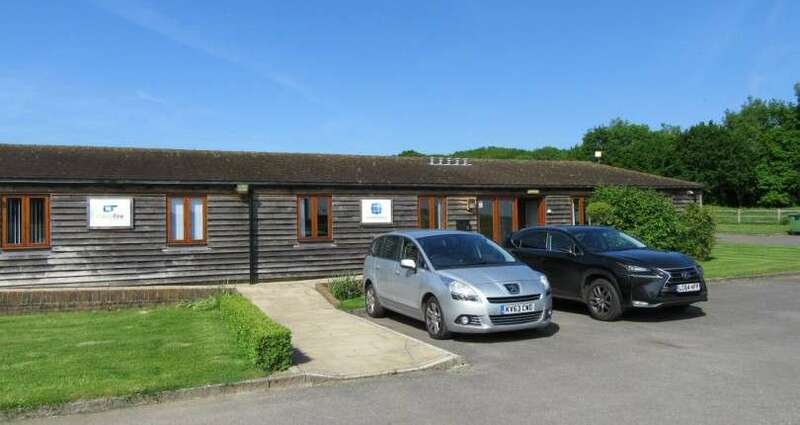 11 Sea Lane has now completed on a new 10 year lease, meaning that the Sea Lane Development is now full. 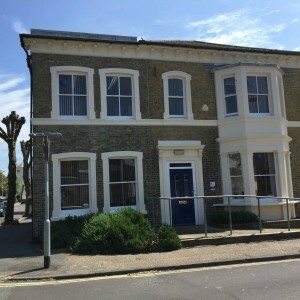 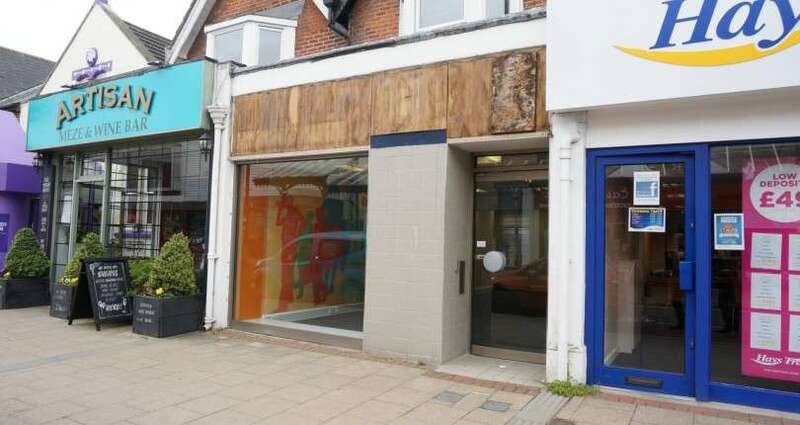 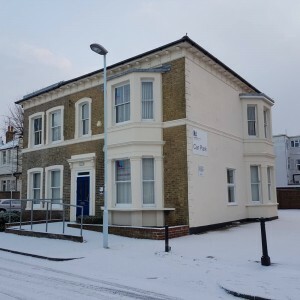 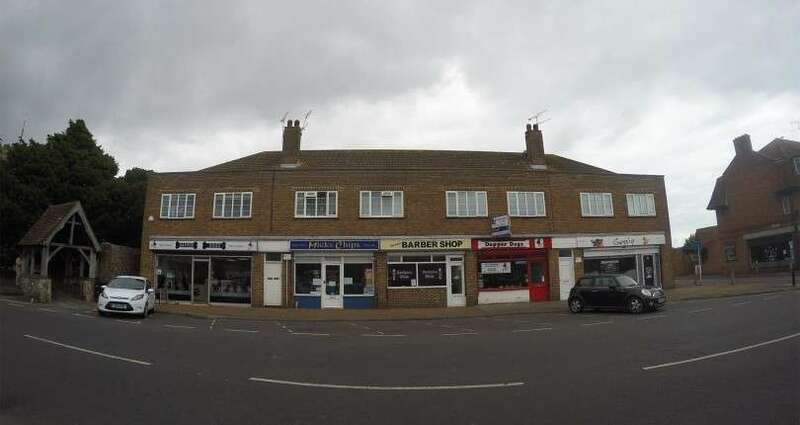 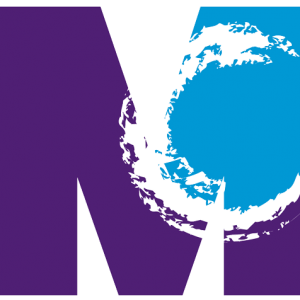 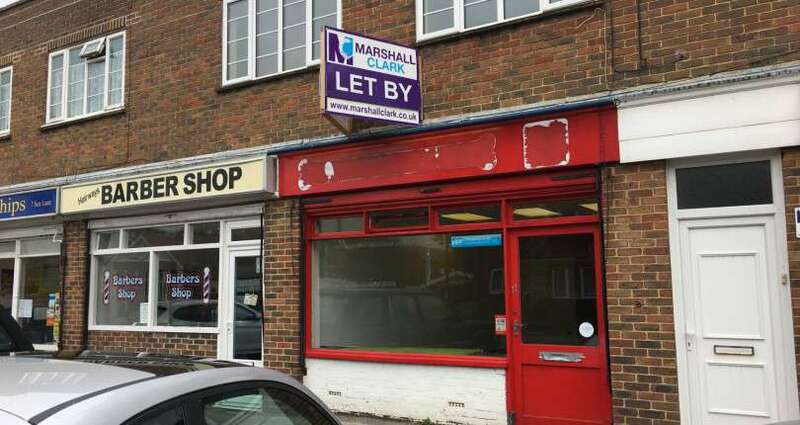 Marshall Clark have been involved in the recent letting of 23 High Street Eastleigh to a local Estate Agent who is expanding.